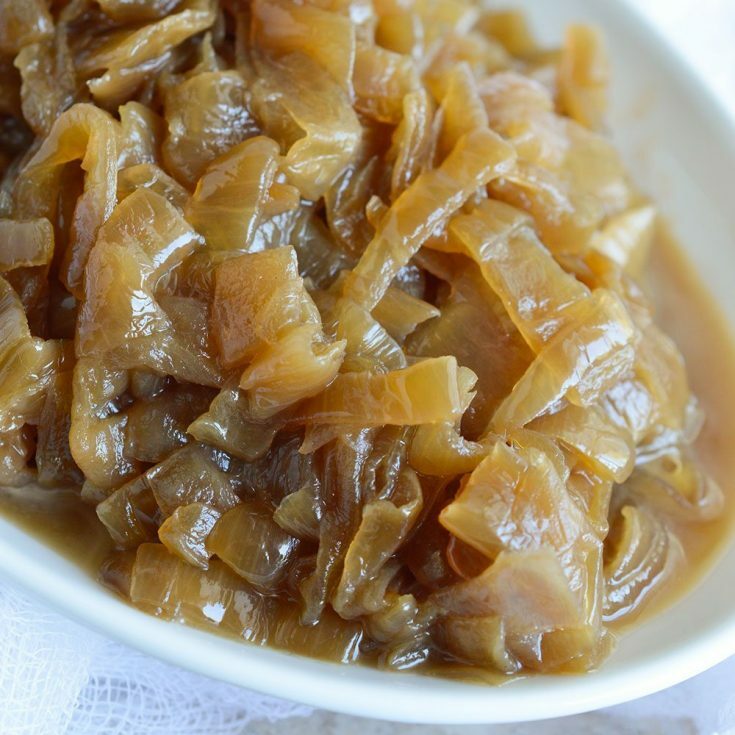 This Slow Cooker Caramelized Onions Recipe is the easy way to make sweet golden brown onions. 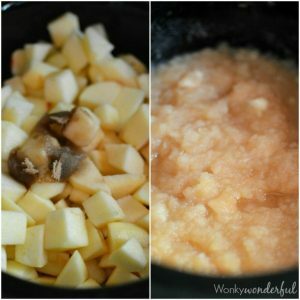 Just load up your crockpot with onions, set it and forget it! Okay, if you are wanting the dark almost crisp caramelized onions, this is NOT the method for you. You will still have to hover over your stove for an hour to get those results. 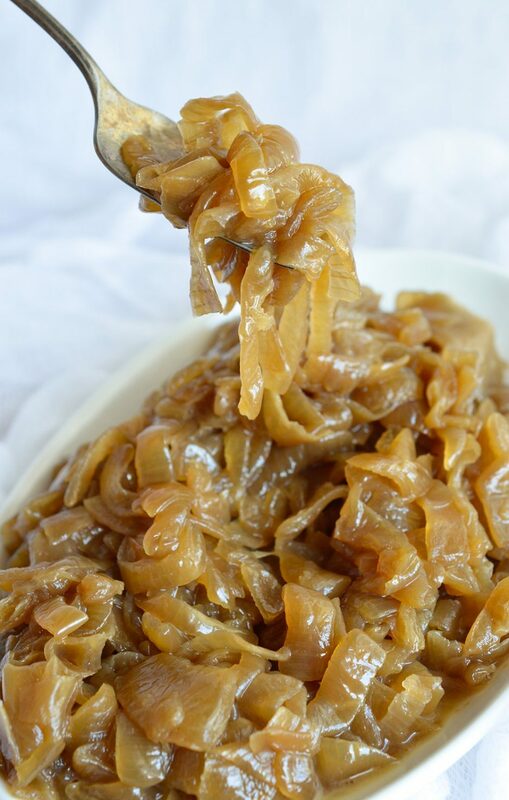 Now that that’s out of the way, these Slow Cooker Caramelized Onions are awesome! 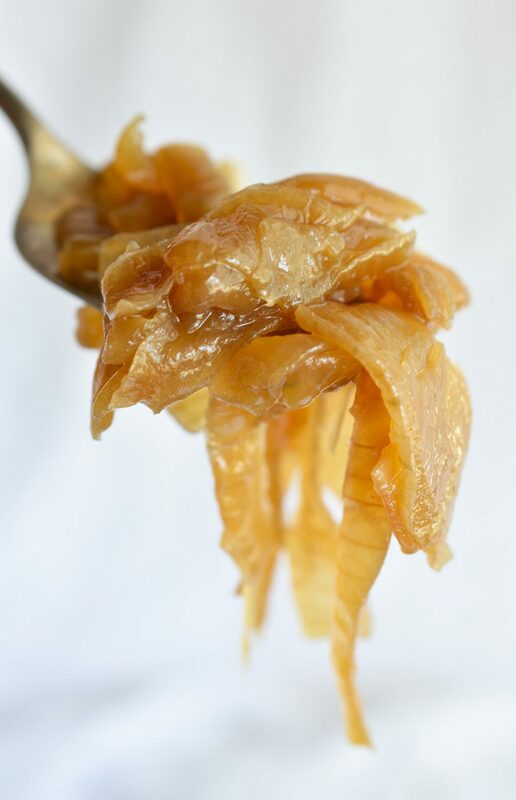 Perfect for those of us that prefer medium golden caramelized onions. They are super easy, too. 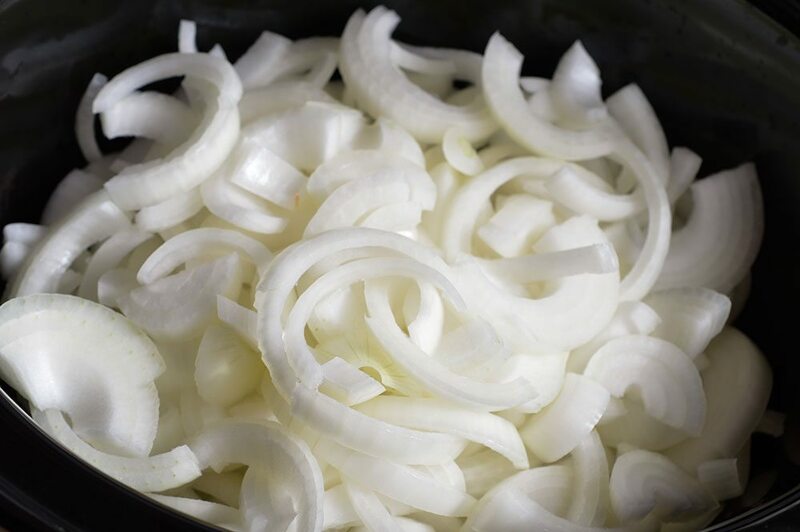 Just slice a freaking ton of onions (that is the hardest part: see photo below as proof). 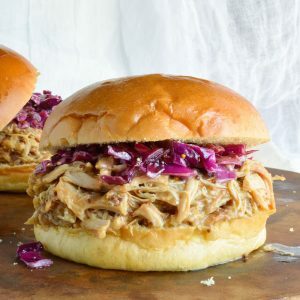 Then let them do their thing in the slow cooker all day. Stir occasionally and remove the lid towards the end to evaporate any liquid. Done. No need to babysit a skillet for almost an hour. Have I ever mentioned how much onions affect me? It is insane. The first slice and I am crying like a baby! Really it is the only time you will catch me crying. Last Mother’s Day my daughter’s preschool had the children give their mothers a card and a potted flower. One of the Mom’s was so touched that she began to cry. My daughter was confused and after thinking about it said to me that the plants must be Onion Flowers because the Mom was crying. LOL! 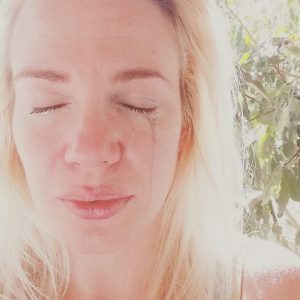 This time I posted a photo on Instagram asking for any tips to stop my tears. I received a lot of great new tricks to try out in the future. Tears… Tears… Tears. And this is after cutting just one onion. I couldn’t even open my eyes for the photo. You should’ve seen me after the 3lbs! Anyways, all that crying is worth it for these tasty onions! 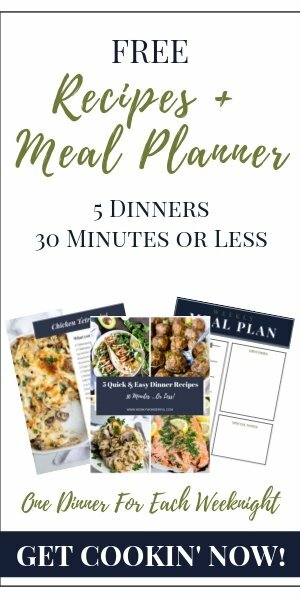 I used mine in 2 upcoming dip recipes. Stay tuned for Hot Cheesy Onion Dip and a cold French Onion Dip. But really, these will add so much flavor to anything you put them in. Place sliced onions into large slow cooker. Add melted butter. Cover and cook on low for 9 hours. Stir every 2-3 hours. Crack the lid to allow liquid to evaporate. Increase heat to high and cook 2 hours or until liquid is evaporated. Stir more frequently during this time. Add salt and sugar the last 10 minutes. Transfer to airtight container using slotted spoon. Refrigerate. Cooking time may vary depending on slow cooker. 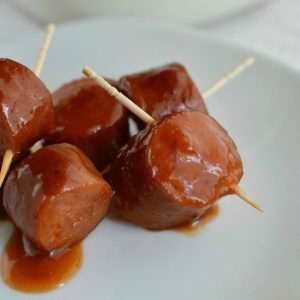 More For Your Slow Cooker. . . Questions! First, love the idea of this recipe. Have you ever tried it with less than 3lbs worth? From the directions, it seems that you cook on low for the 9 hours, stirring every 2-3 and THEN you crack the lid to let the moisture evaporate for another 2 hours on high? Also, have you freezed the it in smaller portions to use in other recipes. Hi! Unfortunately, I have not tried this recipe with less onions. I like to make this in larger batches. You are understanding the recipe correctly. And, yes. The extra onions can be frozen for future use. Enjoy!